Baby, it’s cold outside. 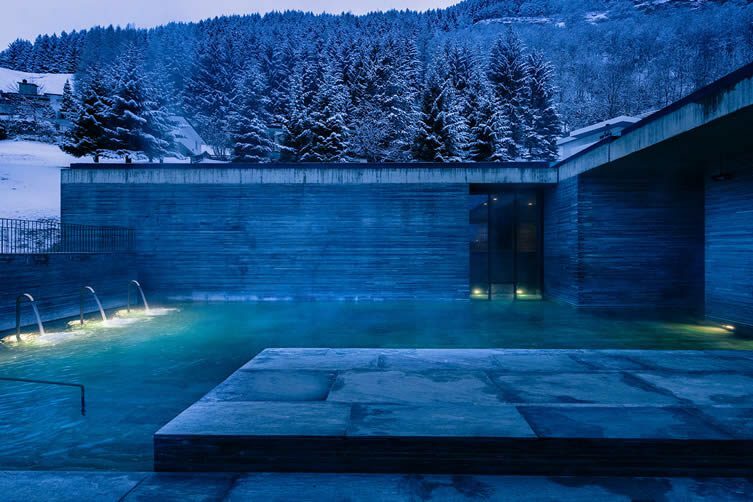 There are certain urges impressed upon us this time of year: mulled wine, snug gloves, roaring pub fires … but what of thermal waters and peak pampering? 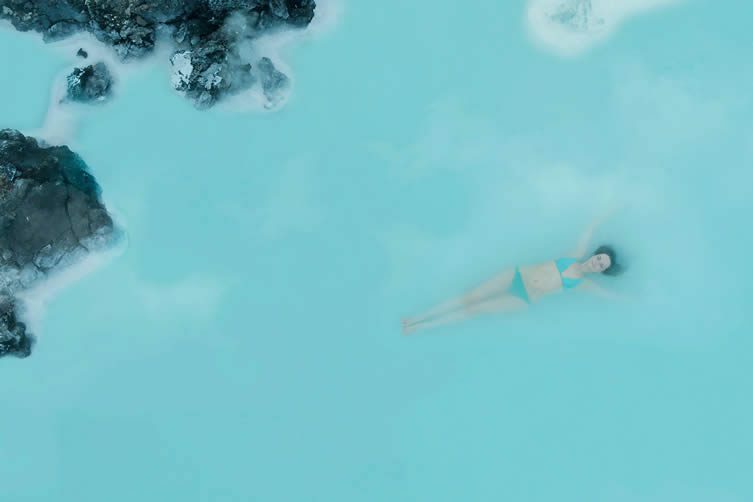 The relaxation and nourishment of spas may seem a distinctly warm-weather practice, but then perhaps you haven’t kicked back in the mineral-rich 37—39°C waters of Iceland’s Blue Lagoon on an ice cold snowy day. 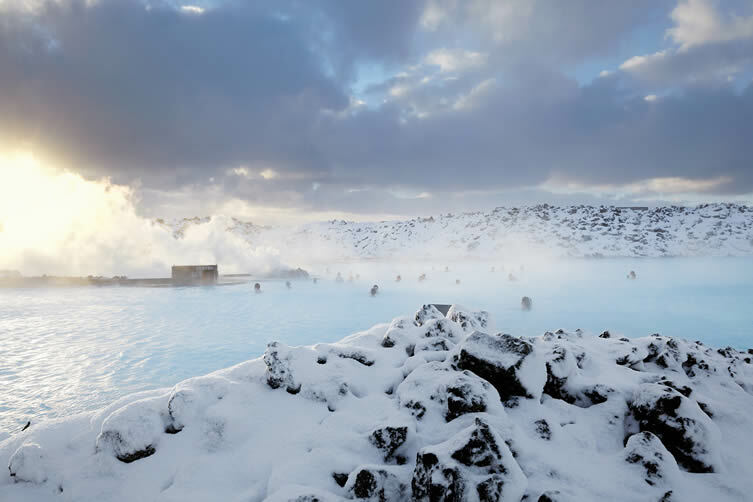 The counterpoint of fire and ice is a key ingredient for many of the world’s best spas, and what better a time to cleanse yourself — inside and out — than the season of artery-clogging cuisine and office parties? 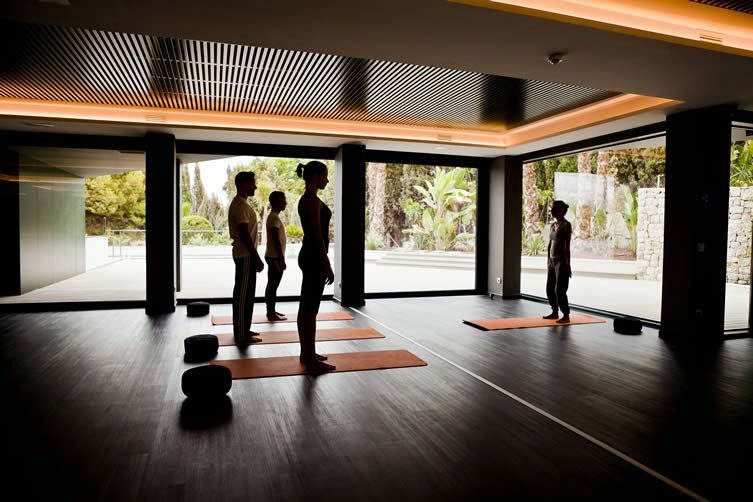 Whether reaching a point of spiritual clarity, or simply switching off from the overwhelming chaos of the digital age, an energising dose of wellness is the perfect combatant to a period of over-indulgence. 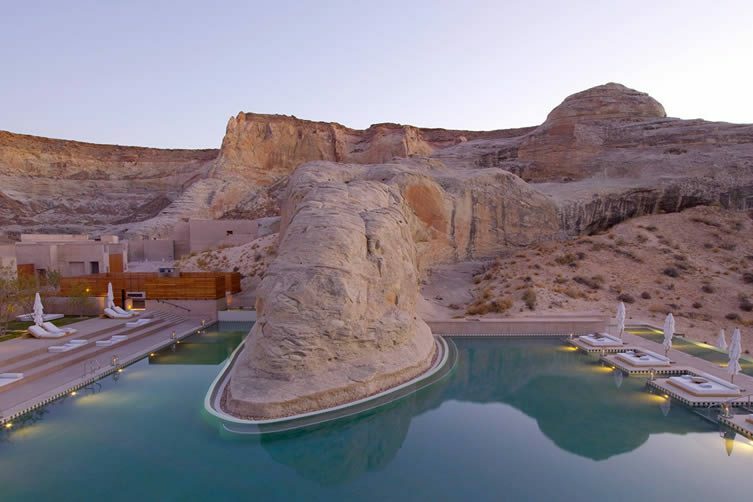 Putting your well-being first — we’re good like that — but remembering your desire for astounding design and cultural enlightenment, We Heart has rounded up its curated collection of the planet’s most impressive spas; from a Colorado ghost town to the Utah desert, Tibetan wellness therapies to the purity of the Swiss Alps. 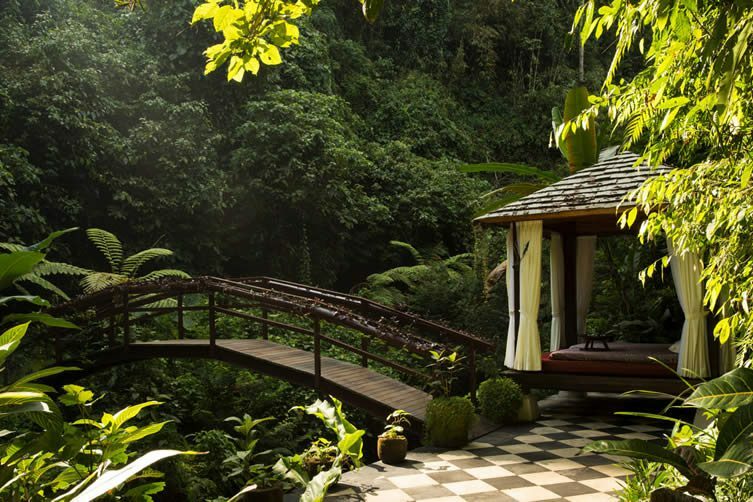 Thermal baths; tropical gardens; awe-inspiring design; peak luxury … these are our favourite retreats from around the world. 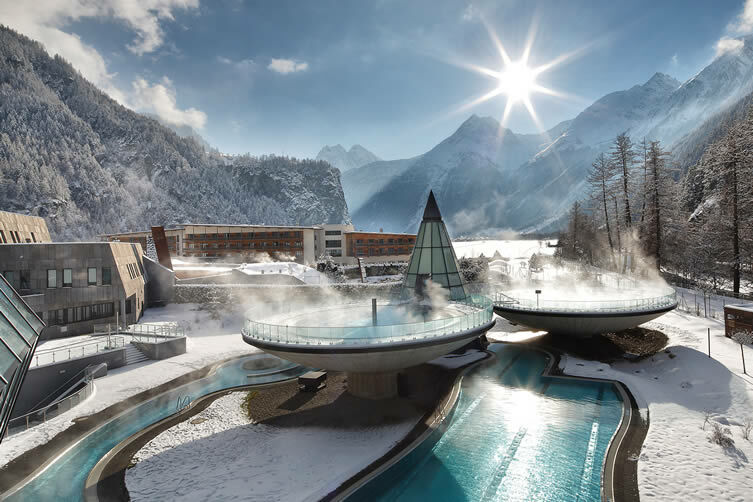 To spend time experiencing wellness at Austria’s Aqua Dome, is to be embedded in nature and enjoying relaxation at the highest level. Literally. 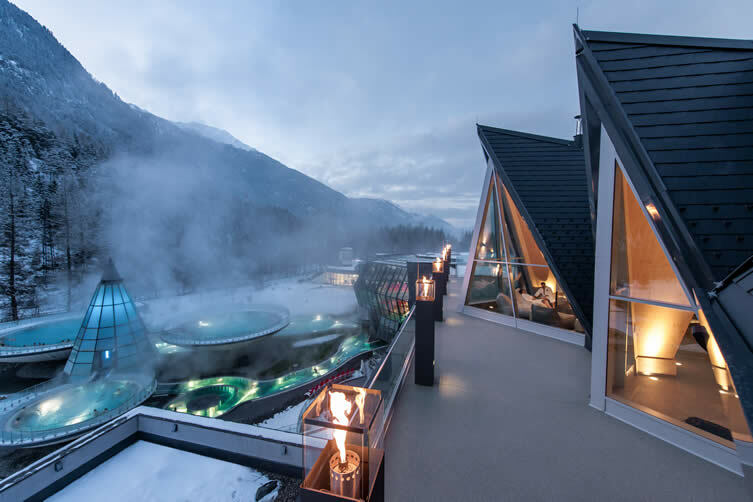 Located in the Austrian Alpine town of Tyrol, the resort boasts thermal baths encased in contemporary architecture, swivel cups, pools, and the river basin (where you journey through rushing water to a huge glass pyramid atop a free-floating bowl). 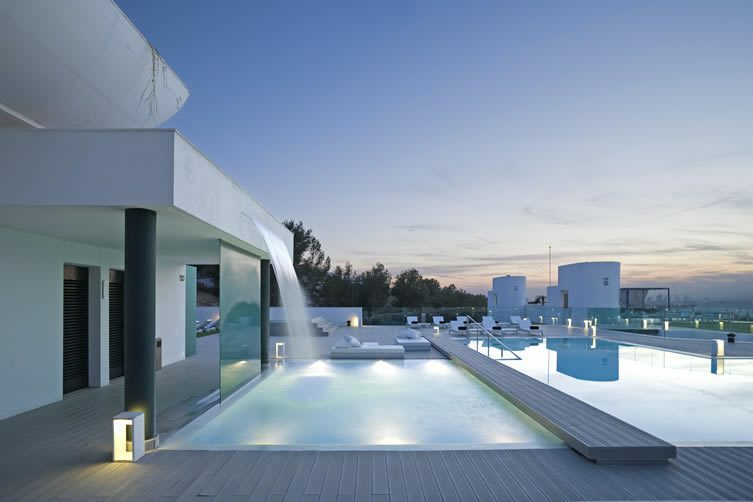 Sometimes more water park than wellness retreat, the real magic happens come nightfall when the glass illuminates, its glow radiating with the stars above. 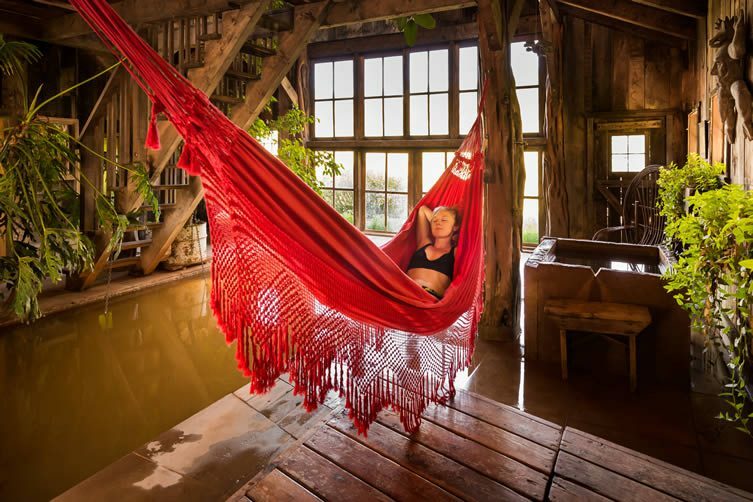 A former ghost town which can be reserved in its entirety, Dunton Hot Springs provides an endless list of activities: helicopter skiing to fly fishing; river rafting to hiking. 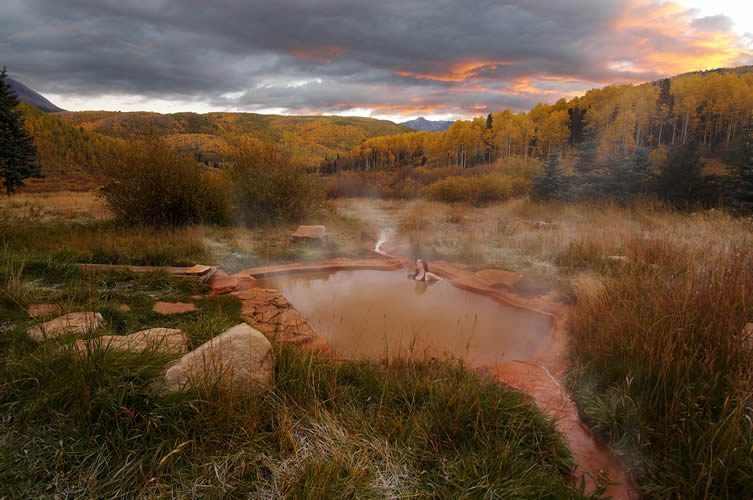 It’s the natural hot springs, however, that would get us hotfooting to the Colorado countryside. 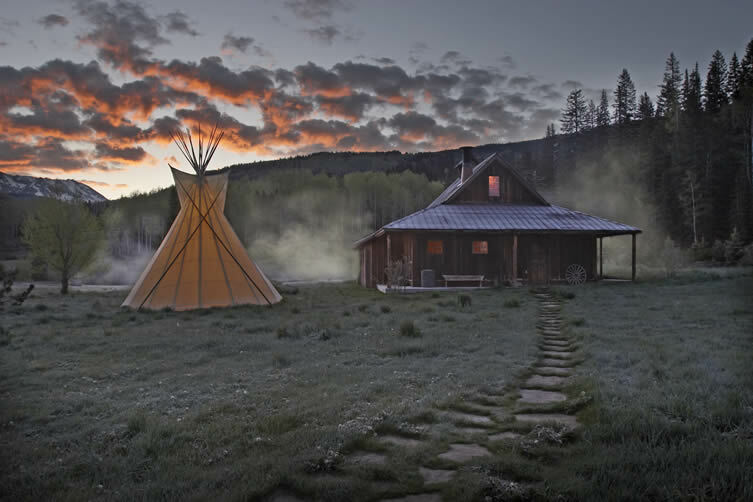 Deep within the San Juan National Forest, and controlled by tectonic forces, there are six ways to enjoy them; we were sold at ‘under the stars’. 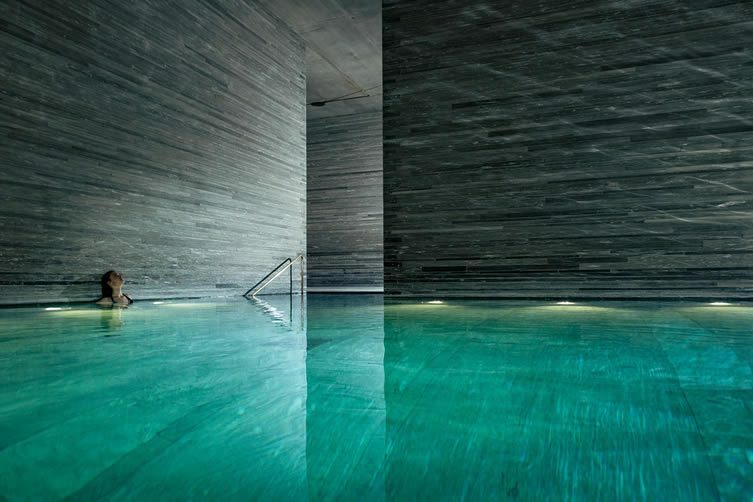 Vals’s world-famous 7132 Thermal Baths — created by revered Swiss architect Peter Zumthor — are made from 60,000 slabs of Vals quartzite, and filled with highly mineralised water constantly heated at a relaxing 32 degrees celsius. 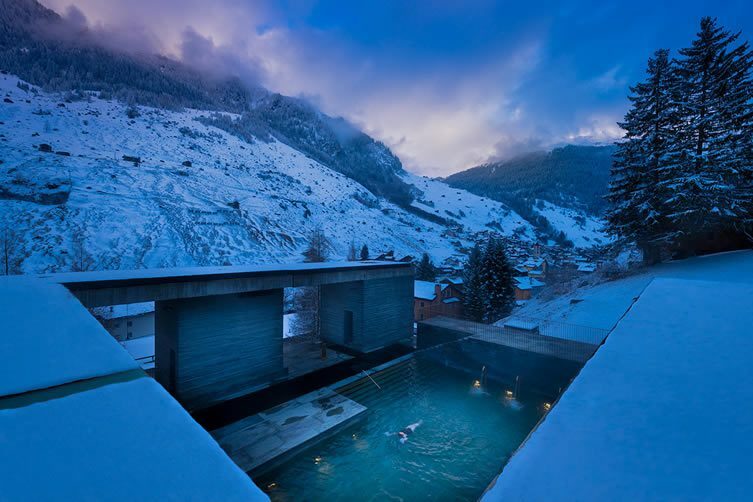 A haven of peace and relaxation in a secluded village in the Swiss Alps, as well as the thermal baths guests can enjoy indoor and outdoor pools with stunning mountainous backdrops, sweating stones, a steam bath, 42°C fire pool, and a positively chilly 14°C ice pool. 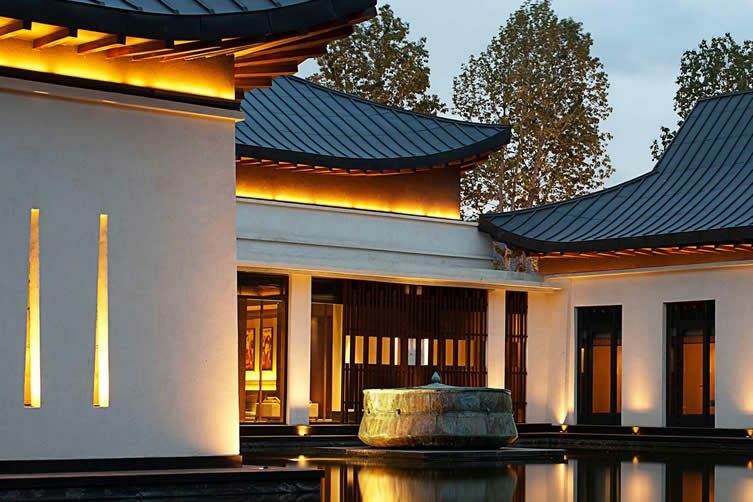 More than just a spa, SHA is an award-winning international medical spa. 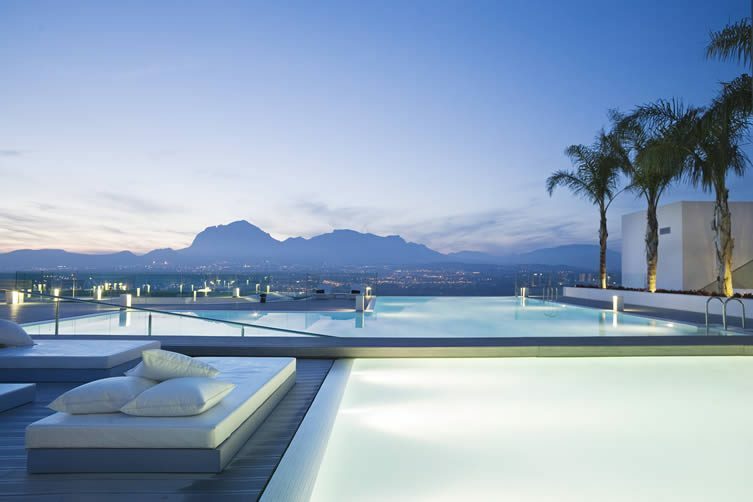 Made up of five buildings — created by Uruguayan architect Carlos Gilardi, and European designer Elvira Blanco Montenegro — the resort (overlooking the bay of Altea in Alicante, Spain) features zen, Mediterranean and tropical gardens, waterfalls, swimming pools and hydrotherapy circuits as part of a seemingly never-ending list of offerings. More importantly, though, the team are dedicated to improving and prolonging your health by combining the best natural therapies (did you know that the Spaniards favour potatoes over cucumber for reducing the bags under your eyes? 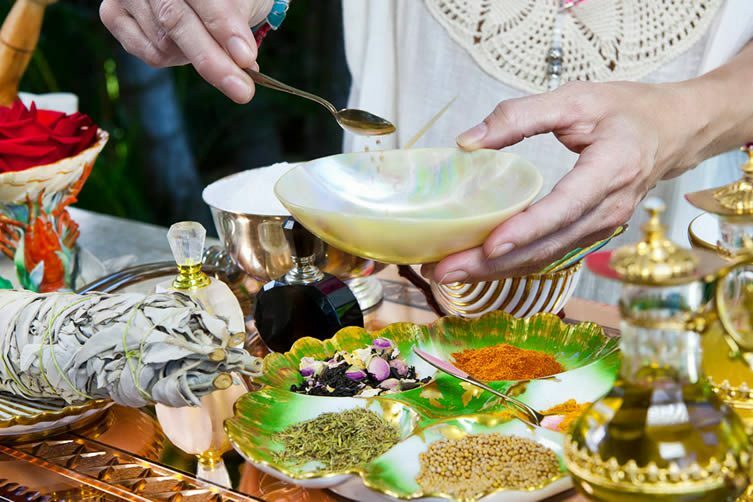 ), originating mainly from ancient Eastern wisdom whilst applying the most advanced Western techniques. 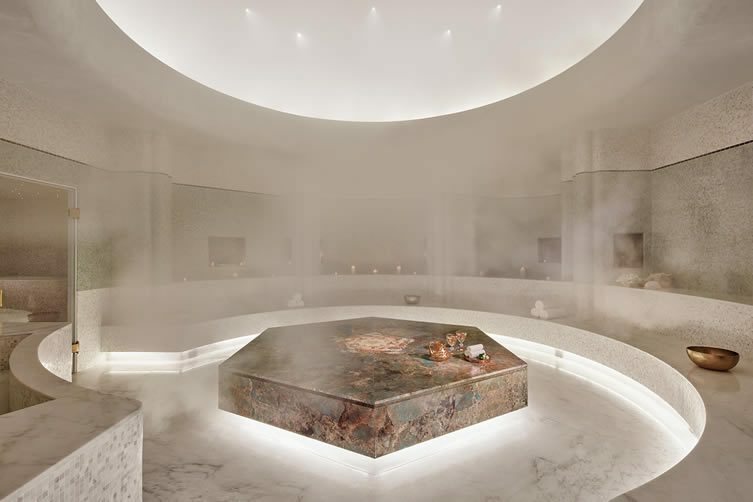 Built on ancient healing techniques and indigenous ingredients, the Tierra Santa Spa at the peak-luxury Faena Hotel Miami Beach is the city’s first South American-inspired spa, designed to elevate your spirit and revitalise your wellbeing. 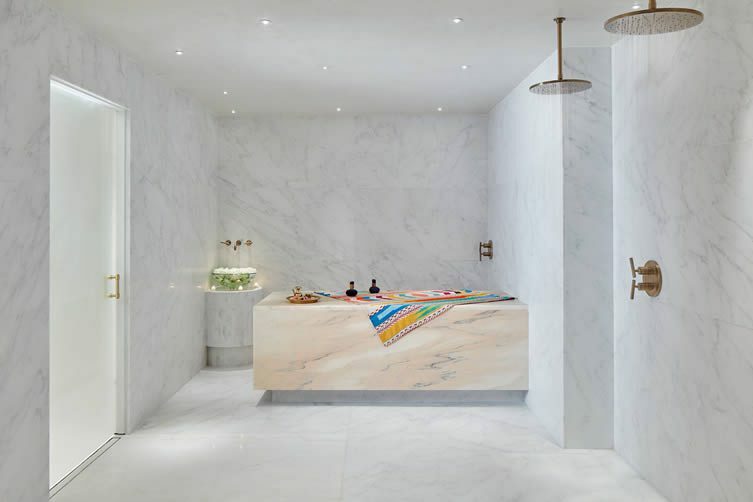 Located right on Miami Beach, the treatments — a choice of holistic and healing — use clays sourced from the Amazon, plant-based body oils ethically sourced from the tropical forests of South America, and Tierra Santa organic scrubs. 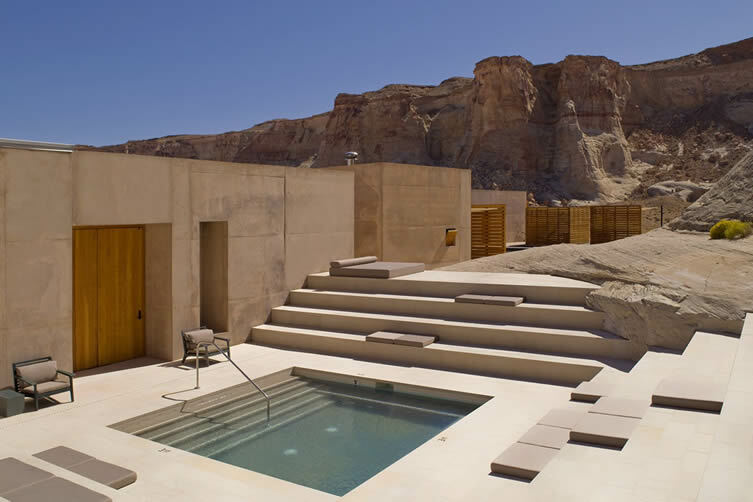 A remote hideaway located within the canyons of America’s Southwest, the Aman Spa at Amangiri is built into the surrounding landscape, and offers miles and miles of desert views. 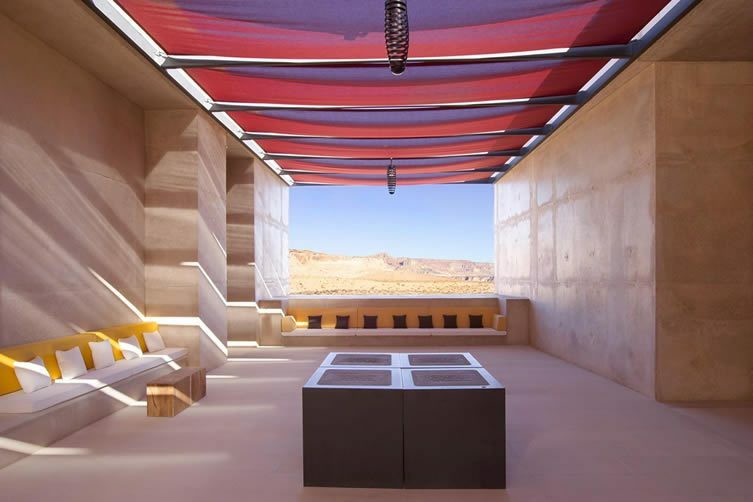 Reflecting the healing traditions of the Navajo; earth, wind, fire and water feature prominently on the menu of treatments at this sanctuary. 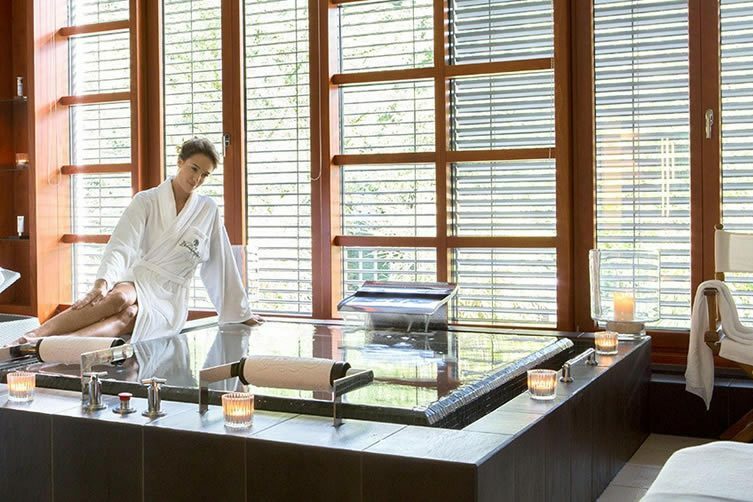 The stone-lined step pool is the perfect spot to contemplate and relax, whilst scrubs, wraps and massages will help rejuvenate the soul after a prolonged period of festive abuse. 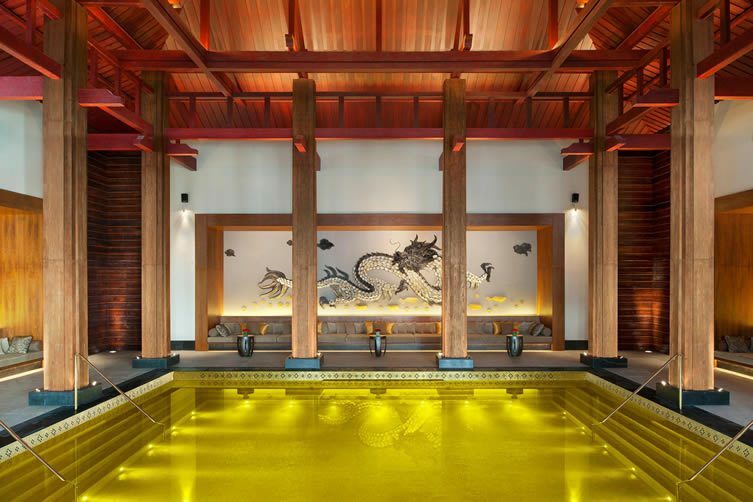 A bejewelled Chinese dragon and plush cabana-style seating surround the staggering Gold Energy Pool at The St. Regis Lhasa Resort. 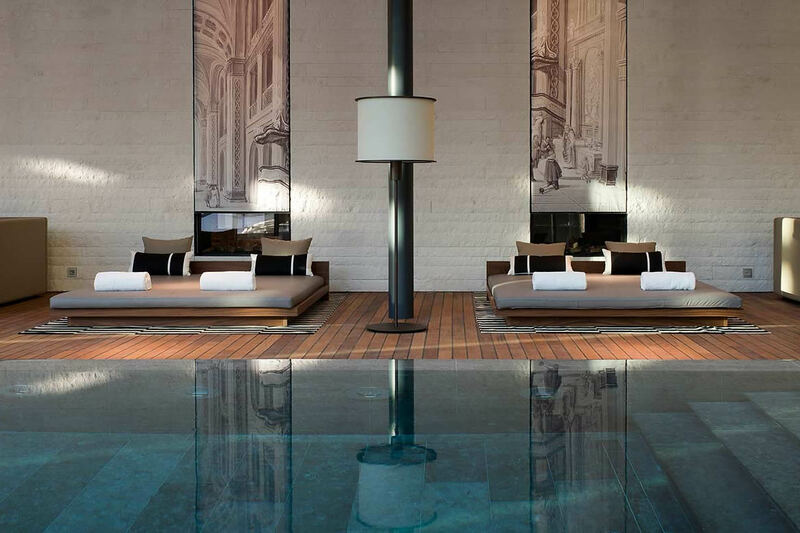 With a constant water temperature between 28—32°C, the saltwater pool takes its name from the real gold tiles that make up its floor. 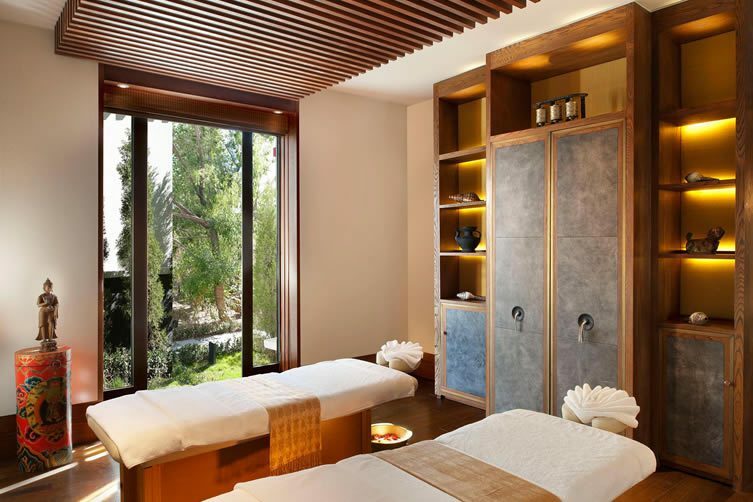 After a relaxing dip, head into the Iridium Spa — influenced by the art and spirit of Tibetan wellness therapies — which bestows a plethora of harmonious treatments on guests. 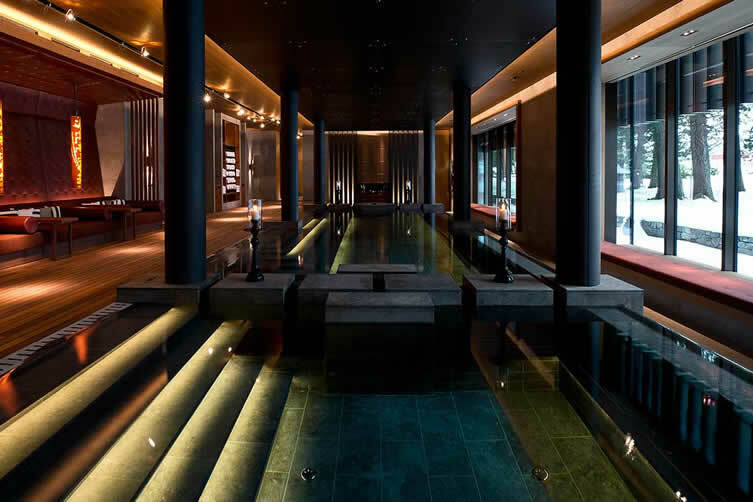 Located within the renowned luxury of The Chedi Andermatt hotel, their Spa and Wellness Centre is 2,400 square metres of relaxation, pleasure, and indulgence. 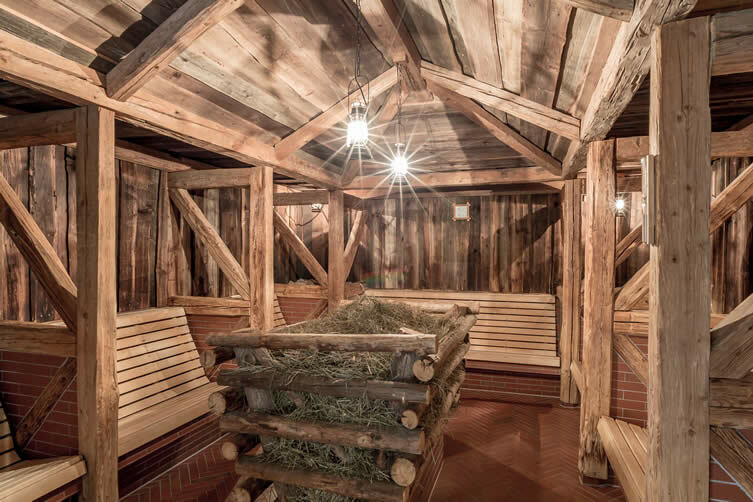 What’s more, snug in the Swiss Alps, you can swim in its temperature-controlled outdoor pool surrounded by snowy mountains, sweat it out in their sauna and steam rooms, and enjoy a tailored range of oriental treatments. In the warmer months, follow the jogging path around Andermatt and allow yourself to indulge in just one final fondue. 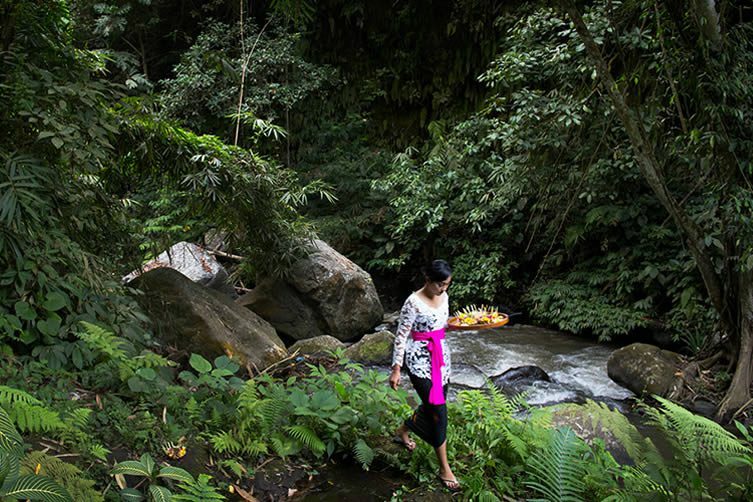 Set amid the jungle of Ubud along the river Ayung, wooden bridges and treatment rooms make up the spa at Hanging Gardens of Bali is a luxurious retreat where you can escape the sounds and sensations of everyday life. 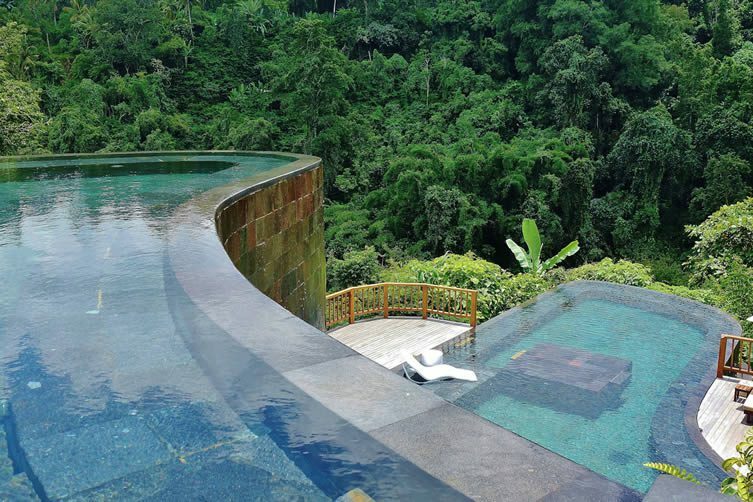 Find physical and spiritual balance from the Balinese treatments which use natural, organic ingredients — avocado; ginger; cocoa … — and afterwards enjoy a complimentary dip in what is probably the world’s most photogenic swimming pool. 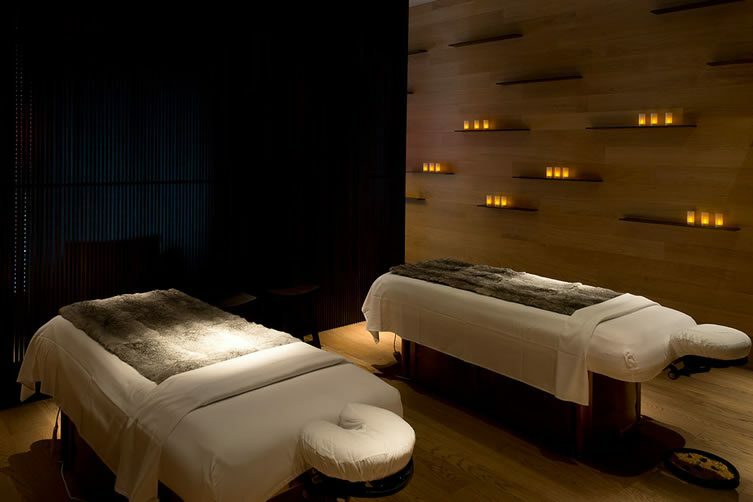 You can’t roundup the world’s best spas without stopping off at this international icon. 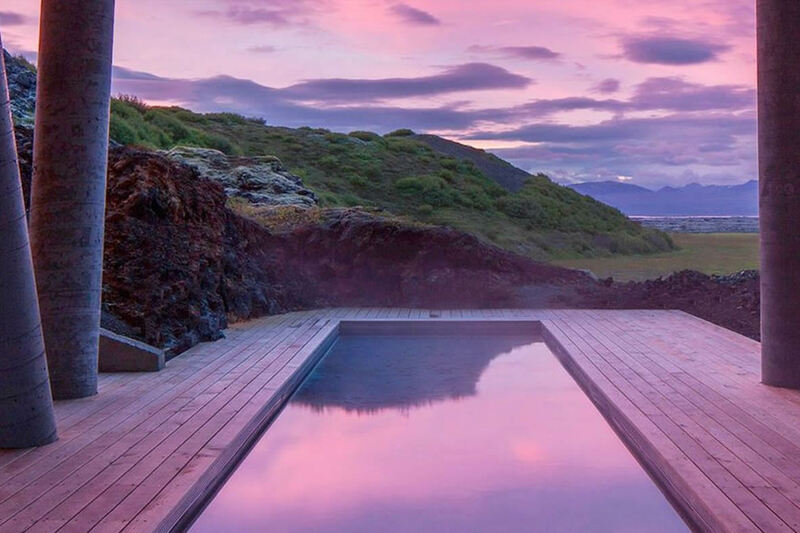 Step into the Blue Lagoon, slather yourself in ice-white Silica Mud — a secret skincare ritual from the land of fire and ice — and sit back in Iceland’s best-known attraction. 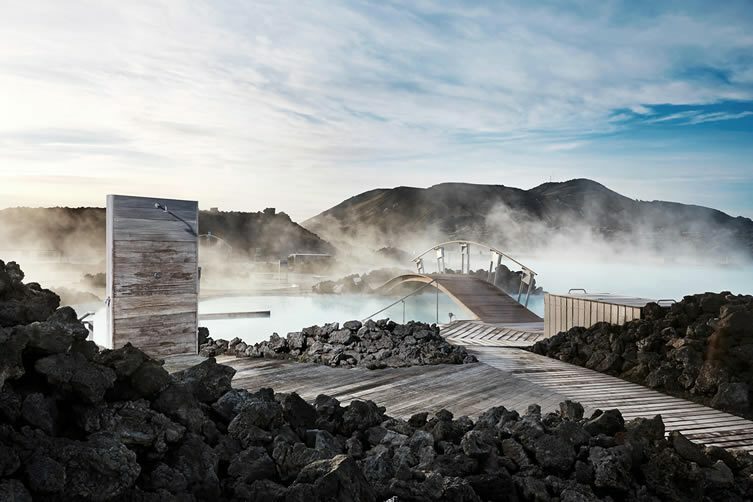 Located in a lava field, the man-made lagoon is a geothermal spa, its warm water rich in minerals thanks to underground geological layers pushing up to the surface. 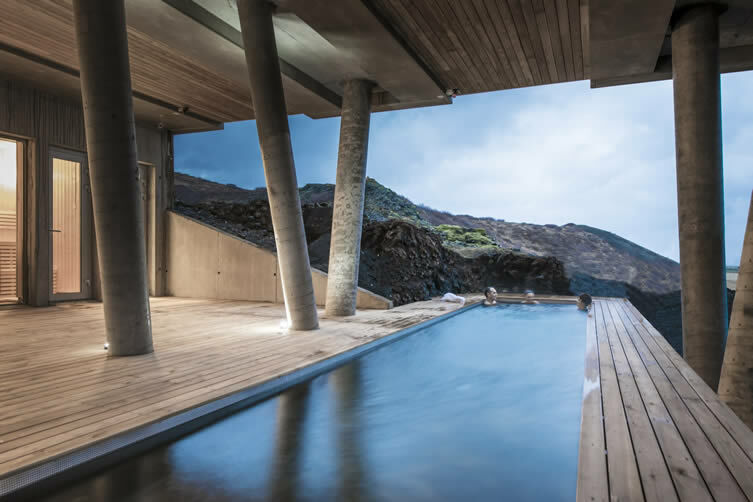 Surrounded by black volcanic rocks, there are few scenes more evocative of wellness and internal nourishment. 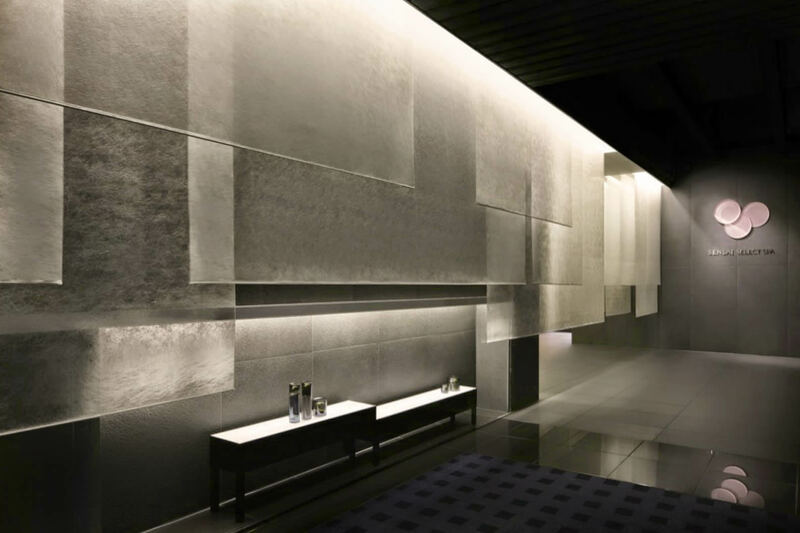 Whether you’re seeking a quiet, soulful soak beneath the Northern Lights, or something more venturous, ION Adventure Hotel is an unforgettable experience. 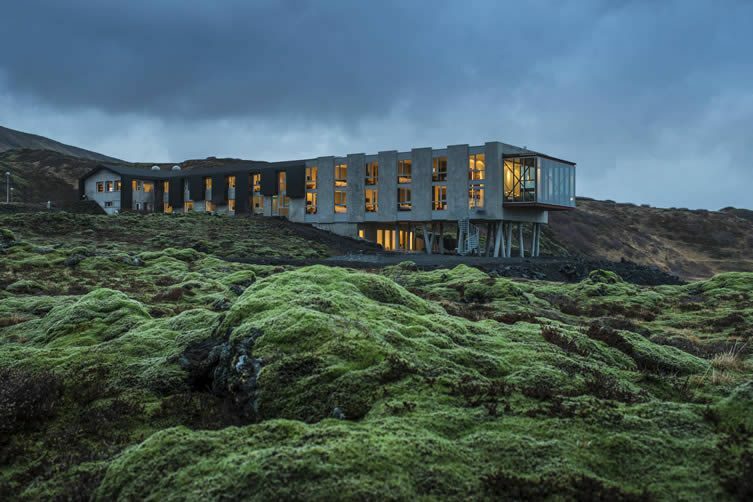 The in-house Lava Spa is a place to awaken the senses starting with a stint in the sauna before a dip in the warm outdoor pool; shrouded by Icelandic nature. 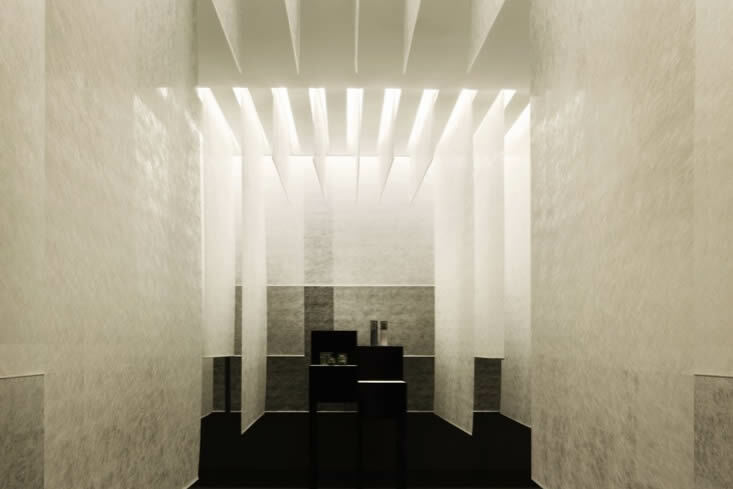 Relaxation rooms allow you to fully take in the tranquility and pureness of your surroundings, whilst treatments (some of which use local Icelandic herbs) will leave you feeling like an innocent youngster once again. 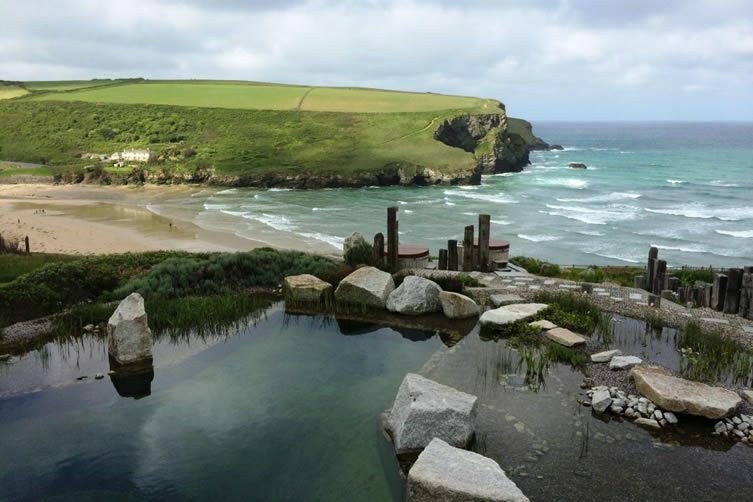 At the Scarlet Spa it’s easy to feel as though you’re at the edge of the world. 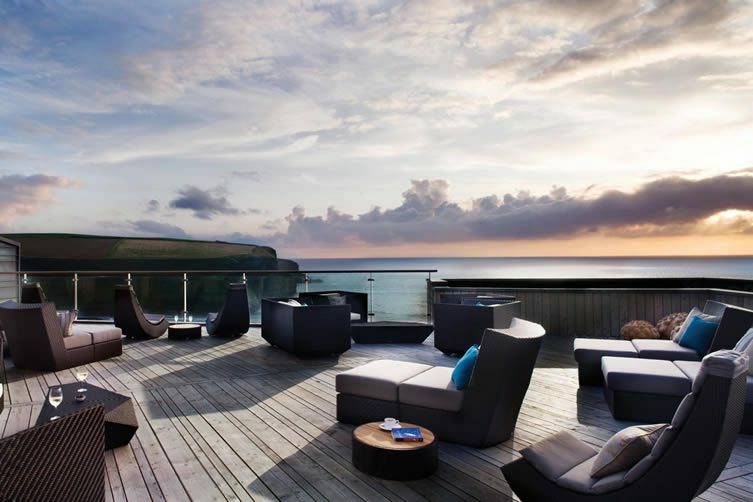 Located within eco hotel The Scarlet, the back-to-nature retreat not only boasts views over Cornwall’s Mawgan Porth Beach and the rugged Atlantic Ocean, it features luxury treatment rooms lit by lanterns, relaxation rooms with swinging pods, and a natural outdoor swimming pool filtered by reeds and rich in skincare benefits. 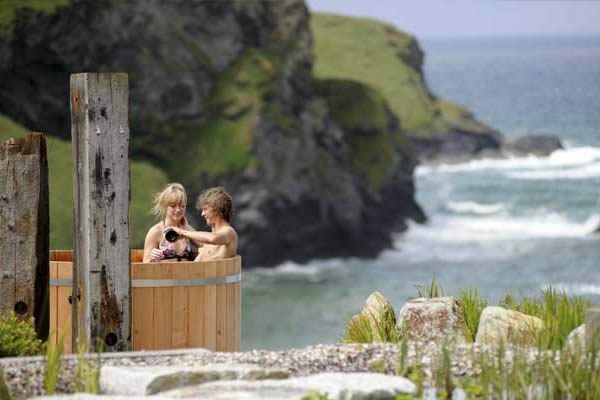 When you’ve spent the day rejuvenating your mind, body and soul, head out to one of their clifftop hot tubs to watch the sunset with a glass of well-earned bubbly in hand.